We’re very pleased to announce that the Fonterra Farm Source retail network will complete a major upgrade of Infinity as a result of an extensive RFP process. Farm Source is Fonterra’s face and place in the rural community. 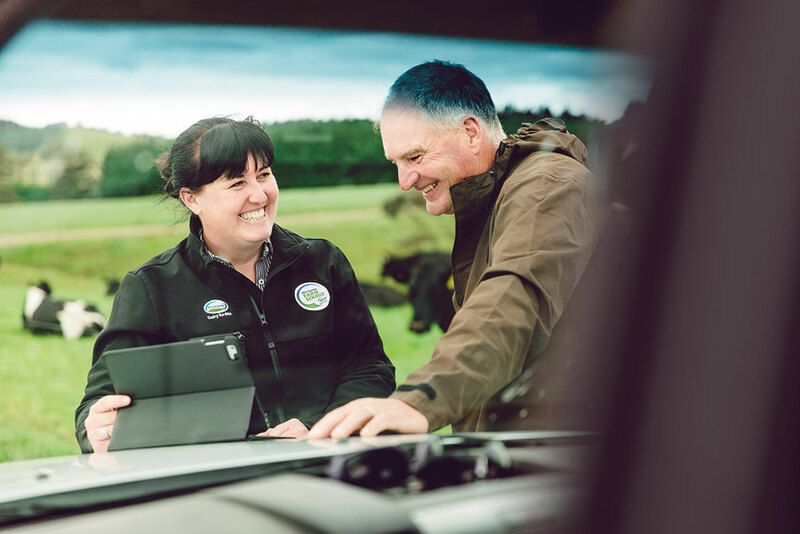 There are 70 Farm Source stores around New Zealand plus an online portal, dedicated store staff and Technical Sales Representatives who help ensure farmers are using the best products for their businesses. After 10 years of using Infinity as its point of sale system, the Farm Source team wanted to make sure its next generation retail platform would be able to meet today’s customer experience goals and handle their future requirements. Empowering in-store staff to sell stock for delivery or collection, no matter where the customer or stock are located. “Farm Source’s POS needs are quite complex because of our mix of retail and service offerings. We want our customers to be able to buy what they need, get accurate advice and recommendations, and have a great experience with us every time. With the Infinity team’s agribusiness, unified commerce and B2B sales expertise on board, I’m confident Infinity is the right platform for us and our farmers,” says Kevin.